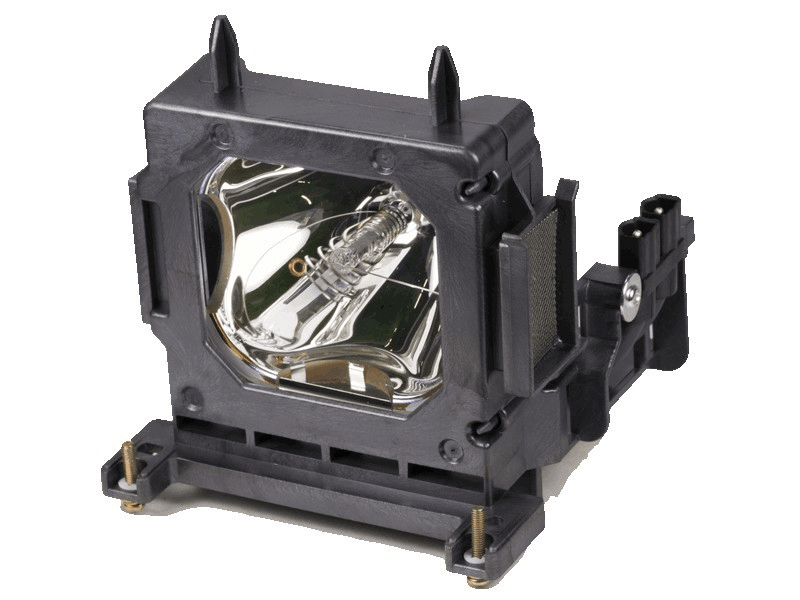 The VPL-VW90ES Sony projector lamp replacement comes with a genuine original Philips 200 watt UHP bulb inside. This lamp is rated at 1,000 lumens (brightness equal to original). The VPL-VW90ES Sony lamp has a rated life of 2,000 hours (3,000 hours in Eco mode). Beware of lower quality lamps with generic bulbs inside that have poor construction, reduced lumen output, and shorter rated life. VPL-VW90ES Sony Projector Lamp Replacement. Projector Lamp Assembly with High Quality Genuine Original Philips UHP Bulb Inside. We bought this lamp via next day air and received it the next morning . It was delivered double boxed with plenty of packing material. Upon inspection we mad sure it was the Philips bulb (which it was). Installation was easy and they lamp is working great.